The Massachusetts State Police have announced that some of their dogs are being retired and could use a good home. 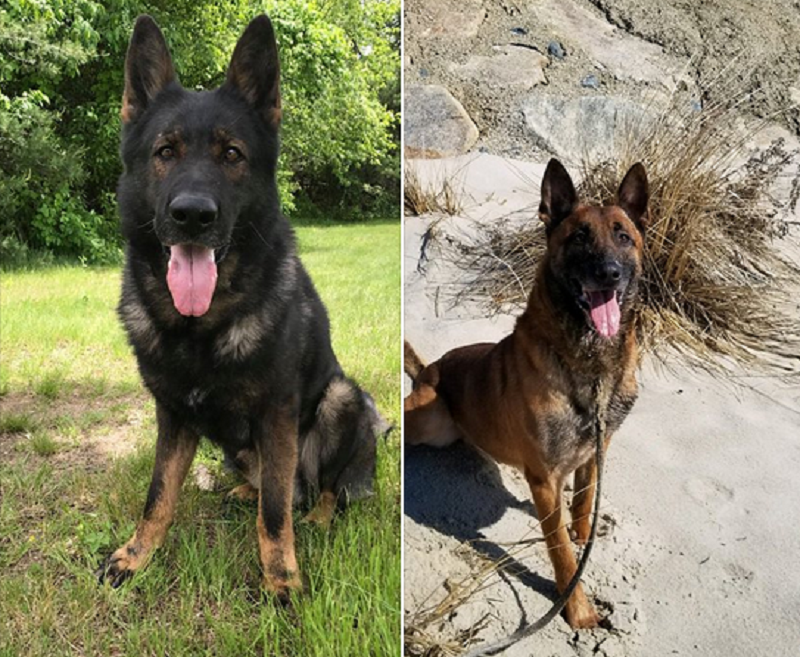 According to a statement by the MSP, the Massachusetts State Police anticipate the retirement of some of their loyal and faithful working dogs in the near future, and are updating their list of people interested in being considered to possibly accept these dogs as family members and provide them a forever home. Those who express interest will be rigorously vetted to ensure that they are prepared, willing, and able to care for the dogs appropriately and lovingly in a safe environment. While the dogs generally continue to live with their Trooper handlers after retirement, a small number of dogs will become available for adoption for various reasons after their honorable and selfless service to the MSP and the citizens that MSP protect. One dog that will be available is Klauss, who is a 5 ½ years old Malinois mix dual-trained in patrol and human remains detection. Klauss will be available because his handler was promoted in rank and had to leave the K-9 Unit, and because the handler already has a retired MSP dog at home, he does not have space for a second. Due to Klauss’ age, he is not suitable for re-issue to another Trooper. Another dog who will be available is Alex, an 8-year-old German Shepherd, originally from Slovakia who is trained in patrol and narcotics detection. We anticipate that Alex will be available because he has reached a retirement age and his handler is unable to keep him because he has a new department dog and another police dog at his home. 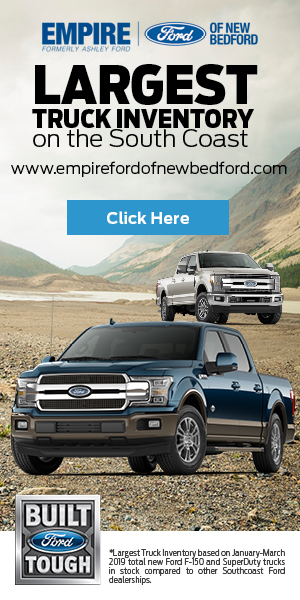 The State Police have certain criteria in prospective owners. They will conduct interviews with and run background checks on those interested, and will only turn the dogs over to those whom they determine are the “right” person or family for each dog’s forever home. Those interested are asked to please contact the K-9 Unit Commander, Lt. Patrick Silva, at Patrick.Silva@pol.state.ma.us to be placed on the availability list and be considered for the vetting process.